I would like to welcome you to our firm's website. This firm's purpose is to serve our clients in a respectful and honorable manner. In order to accomplish this goal we must listen to our clients and help them formulate and accomplish their financial goals. This can only be accomplished though good understanding of our clients business and using wise judgment with regards to all business, tax and financial matters. All financial decisions involve a tax element. 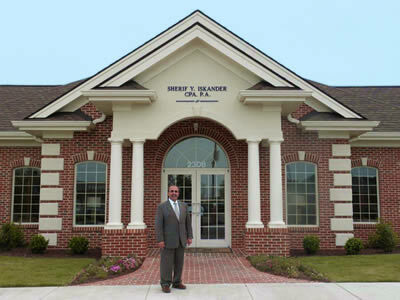 Our firm's main goal is to serve our clients in these tax areas as described by the honorable supreme court justice George Sutherland, "The legal right of a taxpayer is to decrease the amount of what otherwise would be his taxes, or altogether avoid them, by means which the law permits, cannot be doubted."